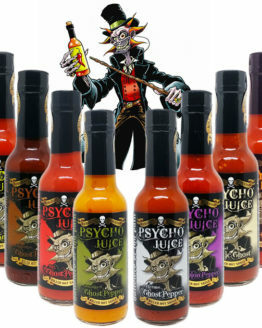 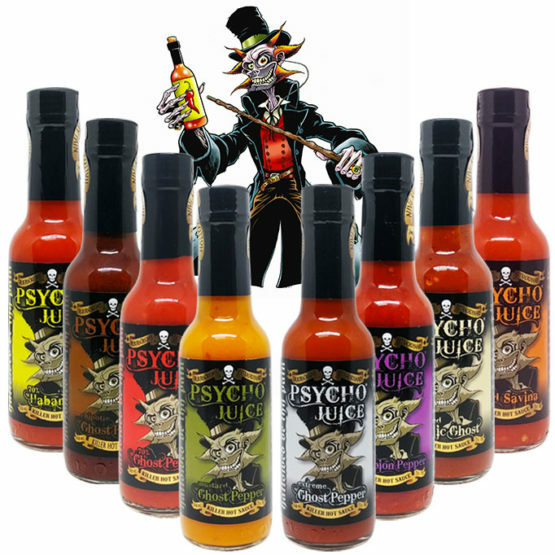 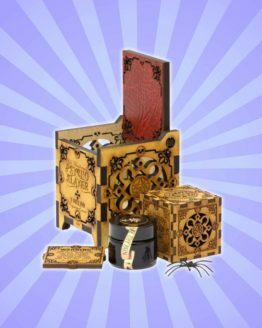 Whether it’s for a sensational gift or to complete your assortment, here’s the Psycho Mega Set. 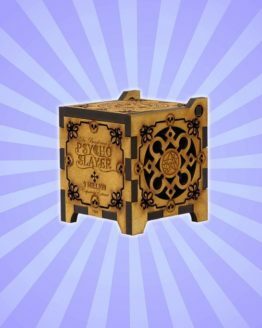 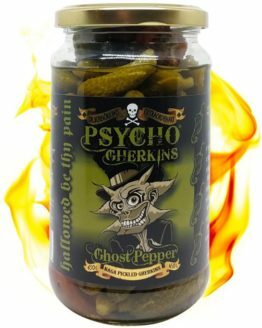 A set that will allow you to fully enter the world of Psycho Juice. 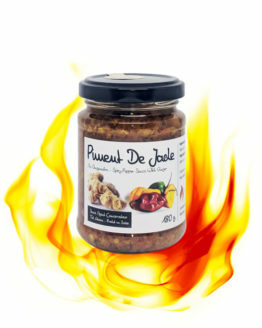 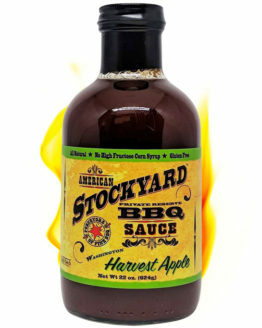 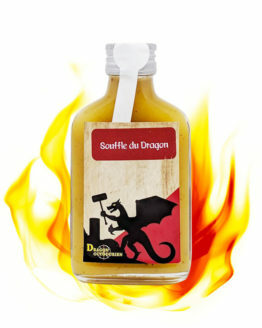 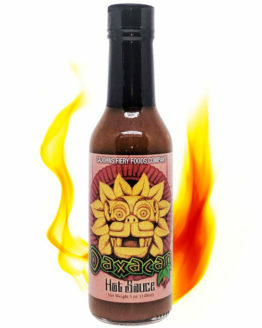 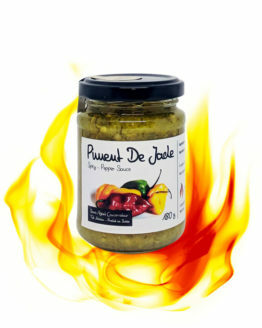 From mild to extreme, these sauces focus on the flavour and heat of each pepper. 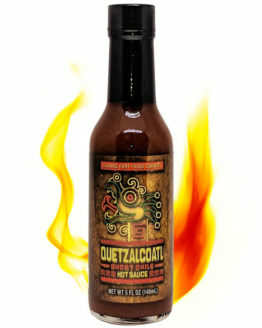 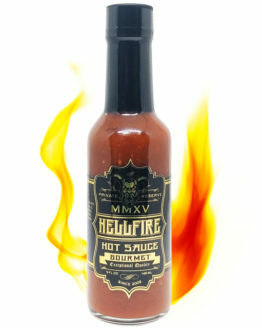 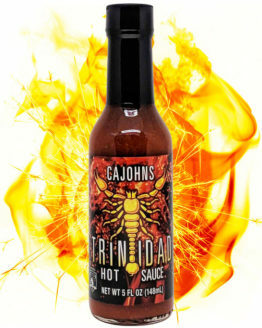 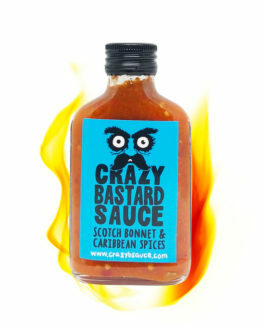 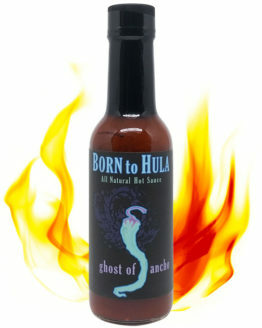 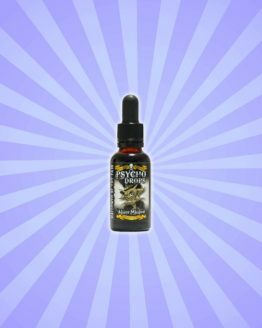 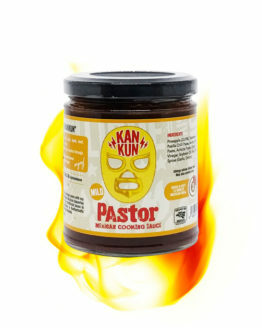 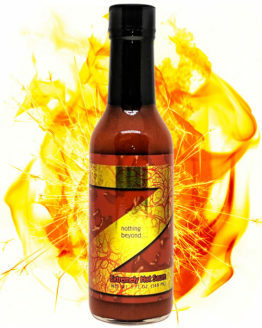 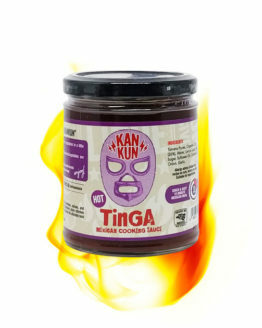 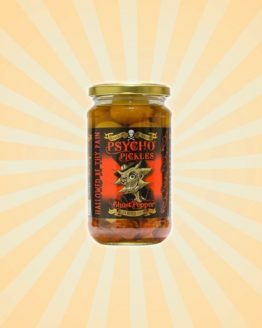 From Habanero to Scorpion via Ghost Pepper, enough to warm up and delight the palates of the true Chili-Head.